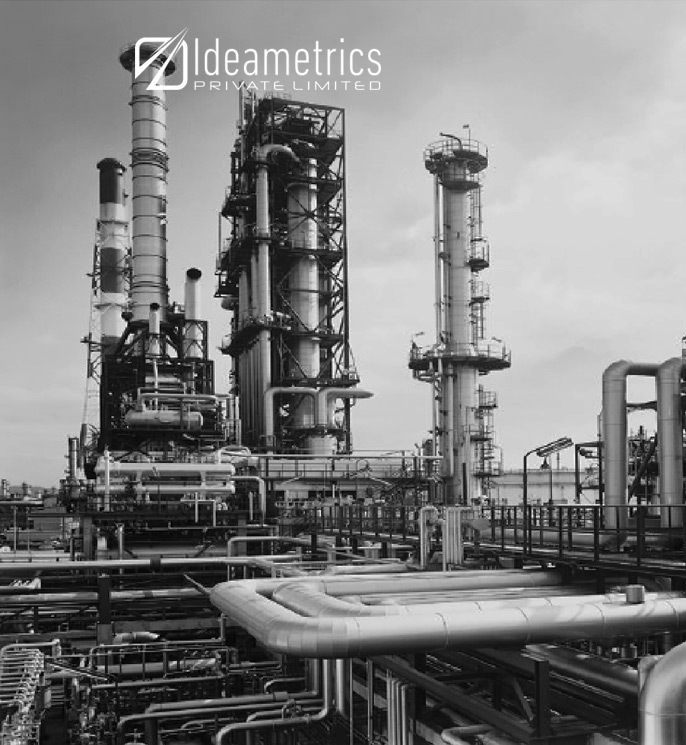 Through the successful collaboration of structural engineers, thermal engineers, designers, and consultants, Ideametrics is instrumental to improve systems and types of machinery of clients by conducting the coupled analysis. With the experience of successful execution of big scale projects, our skilled and experienced workforce devise innovative solutions by conducting various services regarding coupled analysis such as thermal-structural analysis, thermal-electric analysis, thermal-electric-structural analysis, and others. 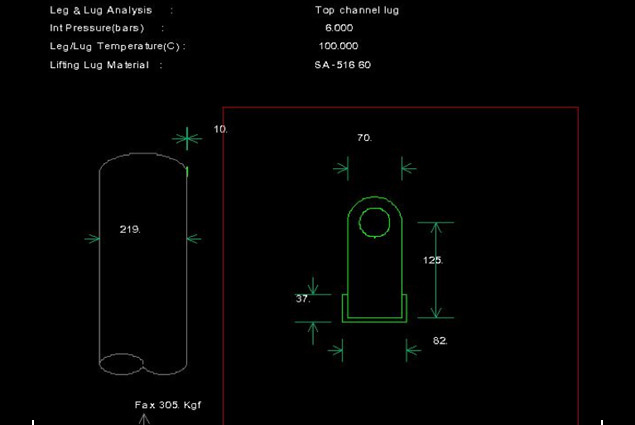 The insights are valuable in the precise detection of flaws, cracks, design errors, and durability related to systems, products, and types of machinery. Our relentless focus on excellence and quality along with collaboration has made us the most sought-after partner for the coupled analysis services. 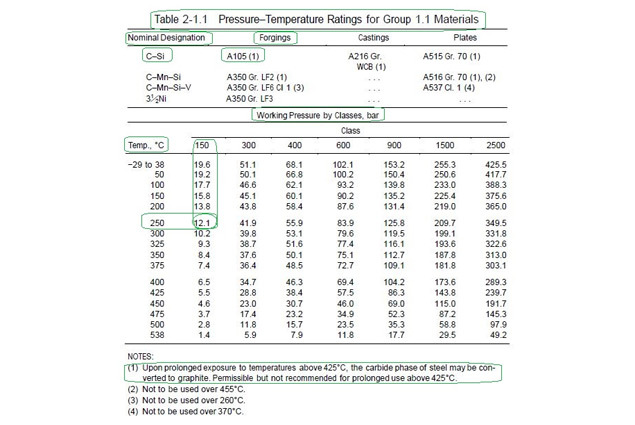 Effective collaboration of structural engineers, thermal engineers, designers, and consultants. Valuable insights and abiding focus on excellence and quality. 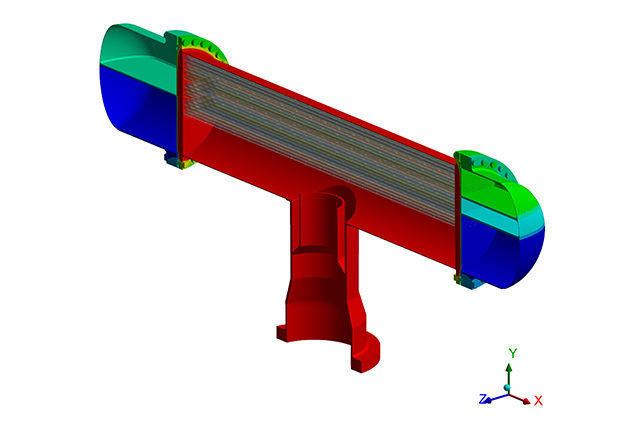 Precise detection of flaws, cracks, and design errors. Innovative solutions offered by conducting various coupled services. Skilled & competent workforce with collaborative approach. Equipped with advanced software and tools.